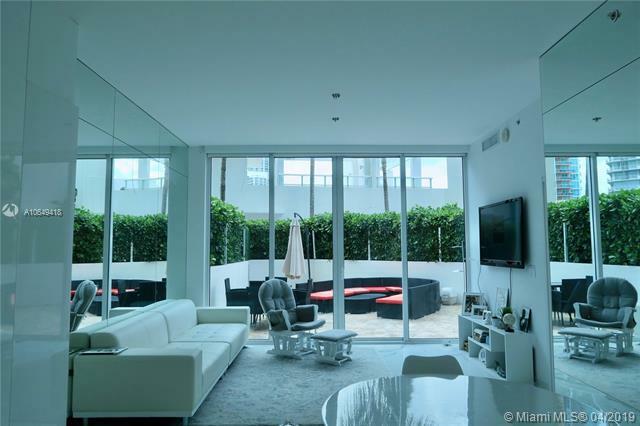 The Courts at South Beach are another group of select Miami Beach condos which have the privilege of being located in the exclusive South of Fifth neighborhood. A creation by Groupe Pacific, The Courts at South Beach are a relatively small and cozy gated community barely four stories tall offering around the clock security, beautifully gorgeous courtyards and gardens, and quiet walkways. 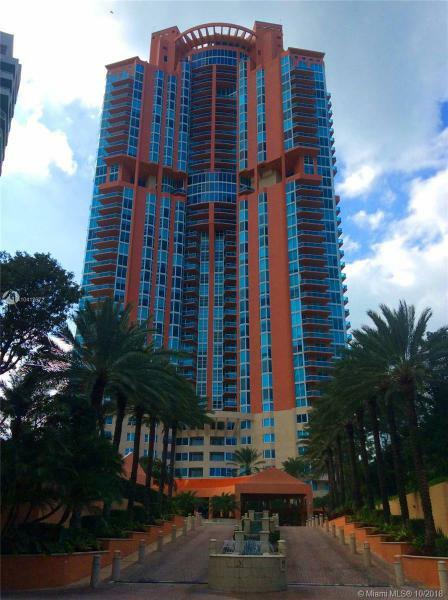 The lifestyle at The Courts at South Beach emphasizes a serene atmosphere away from the hubbub of the city. In addition to The Courts at South Beach’s courtyard boasting a waterfall there are also heated swimming and lap pools plus fitness minded activities in the recently renovated gym and the racquetball court. As for the units at The Courts at South Beach, expect spacious balconies and terraces, kitchen cabinetry in a European style with granite countertops, and bathrooms also featuring a European design that come with glass enclosed showers and whirlpool tubs. 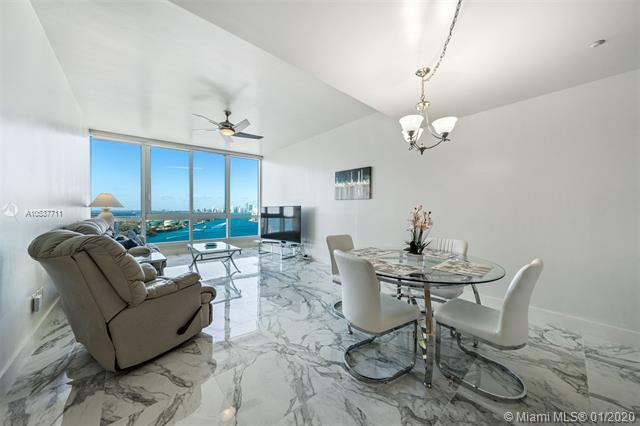 The Courts at South Beach condo offers a cornucopia of enviable perks, from The Courts at South Beach condo’s location to the breathtaking waterfront and cityscape views available within The Courts at South Beach Miami Beach condo. 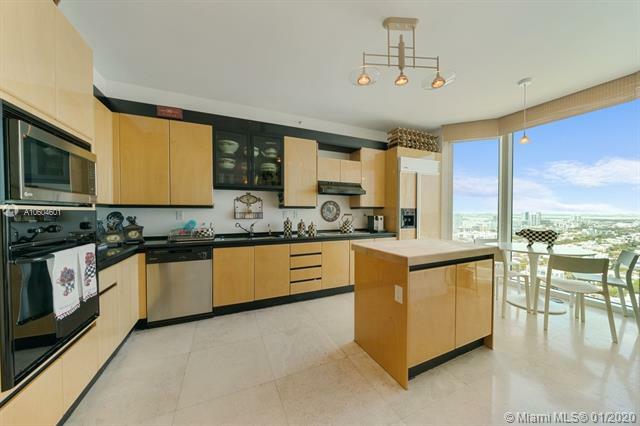 Speaking of Miami Beach, The Courts at South Beach condo’s location within this world renowned city means you can hobnob with a wide array of characters and celebrities, in most cases within walking distance from The Courts at South Beach condo.